What’s the next best thing to watching Robert Osborne on TCM? Listening to him on Siriusly Sinatra on my hour drive home from work! 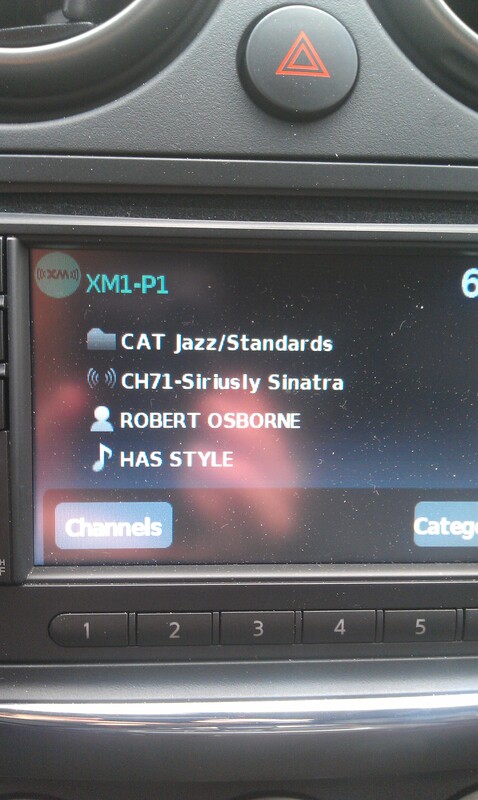 Robert Osborne has style … tell us something we don’t know, Sirius! I’m not surprised to learn that Mr. Osborne has such good taste in music, considering he’s a demigod. Aside from commenting on these artists and works, he also spoke of his brief stint as an actor, working with Lucille Ball and Desi Arnaz! ← Memories of dancing hot dogs and cuddly aliens. You’re right, Not surprising Robert O. Has such great taste in standards. He’s a standard himself. Wish I’d heard that. thanks for sharing.